Are you ready for school?! We will check that, this time with Mickey and his friends. You can play in one of three assignments in any order you want. If you answer all questions in assignment correctly you earn bonus points. When you finish all orders you can see your grades. Start competition and good luck. Use your mouse to play the games. If you want to play Disney School's In Session games online you have come to the right place! 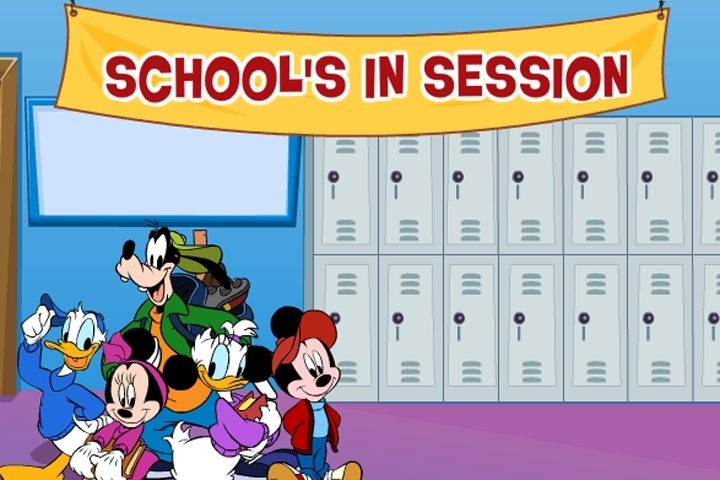 GamesLoon adds new Disney School's In Session games every week. This is your game portal where you can find the biggest collection of free Disney School's In Session games online. Do not forget to rate our Disney School's In Session free online games while playing!